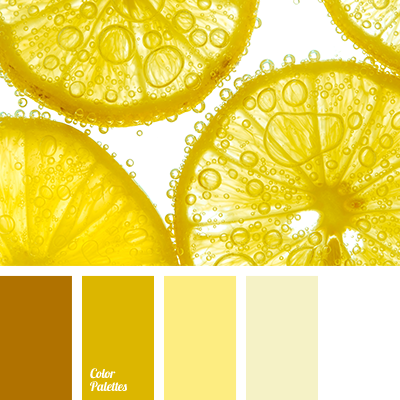 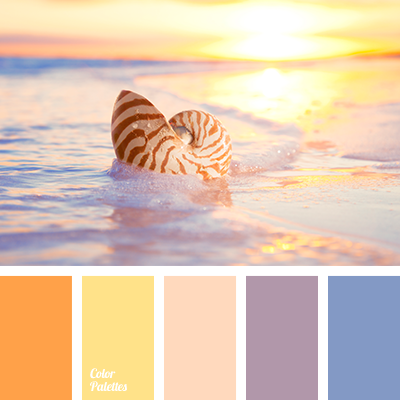 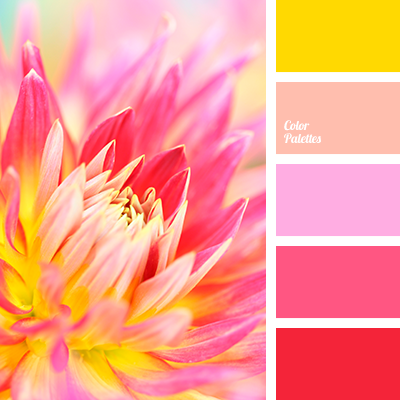 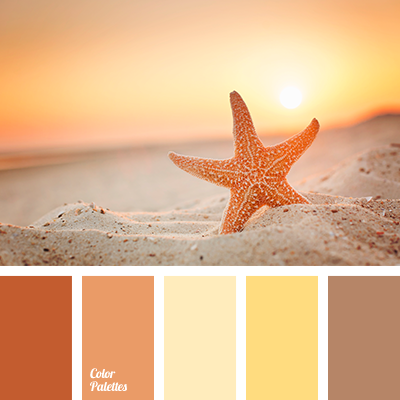 color of lilac, color of sky, color of sunset at sea, colors of sea sunset, cyan-violet, delicate lilac, Orange Color Palettes, purple, shades of purple, sunset color, the color of the setting sun, warm yellow, warm yellow color, Yellow Color Palettes. 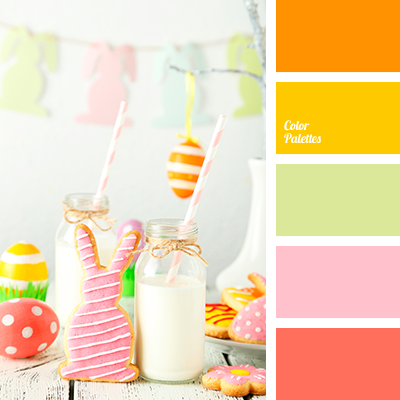 "dusty" green, bright orange, color combination for Easter holiday, color of grapefruit, color of sicilian orange, color of young greenery, green, Orange Color Palettes, pale pink, palette of flowers for the decor of the table on the feast of Easter, pink, tender green, Yellow Color Palettes. 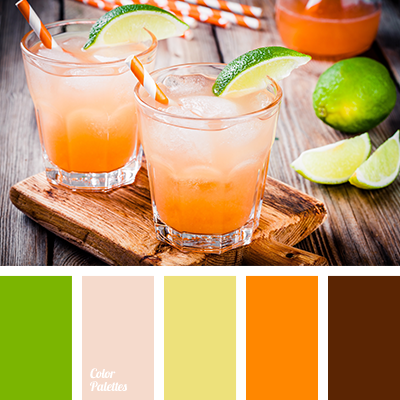 bright green, brown, carrot-orange, chocolate brown, color chocolate, color of tree, delicate flamingo, delicate orange-pink, delicate yellow, lime and orange, orange color, Orange Color Palettes, saturated lime color, saturated orange, Yellow Color Palettes. 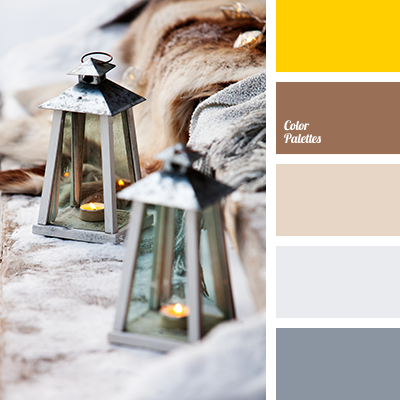 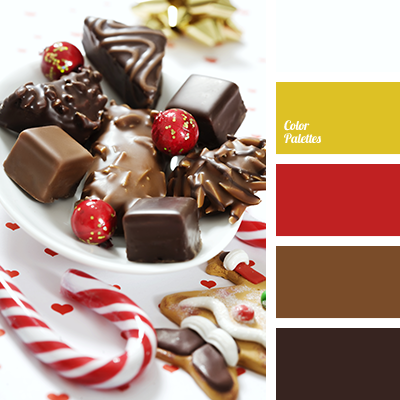 bright gold, bright yellow, burgundy-brown, chocolate color, christmas palette, color gold, new year color, New Year palette, red and gold palette, Red Color Palettes, saturated red, shades brown, White Color Palettes, Yellow Color Palettes.